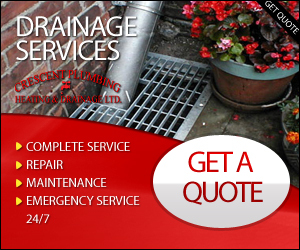 Crescent Plumbing Heating & Drainage is your all in one solution for Heating services! Not having heat in the middle of cold weather can be so trying. 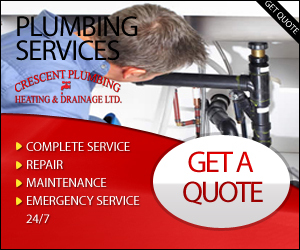 Crescent Plumbing & Heating can fix that problem for you. We are hydronic system design certified. 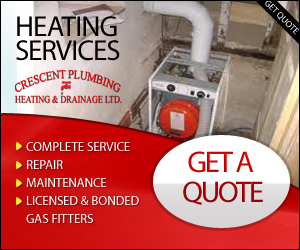 Heating services Vancouver, Surrey and the Lower Mainland. We are installation and repair technicians. 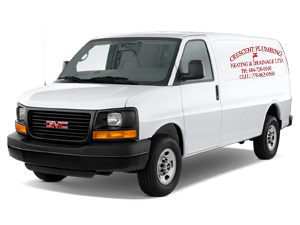 Our staff is professional, trained and licensed for all your heating needs.